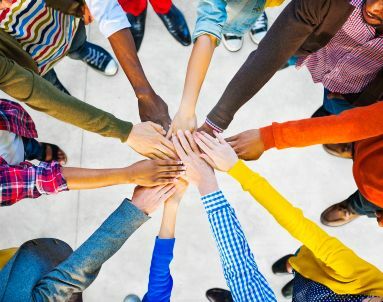 How do we help our youth discover purpose? There are many ways to discover purpose. 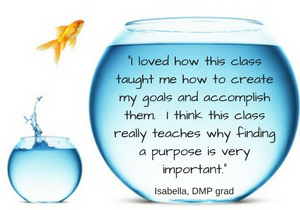 After extensive study and testing, DMP has developed a curriculum to help youth discover their purpose through classroom study. 1. 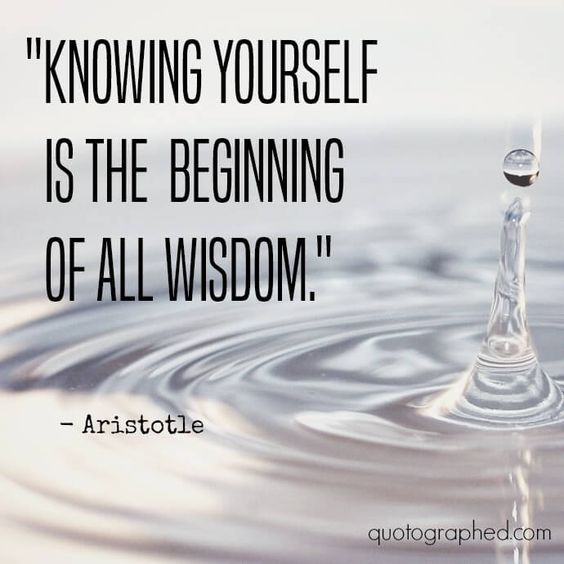 We invite students to get to know themselves. Self-discovery includes studying the brain, how it is both our protector and – at times – our greatest challenge. How we think wires our brains, for good or bad. Strategies on how to break the negative self-talk cycle are worked on throughout the program. 2. We help students develop self-control. We harness the power of mindfulness practices, training our brain, growth mindset, intrinsic motivation and independent self-esteem. Together these help ground participants. Without self-control it is hard for youth to achieve their goals. 3. We encourage students to dream big. 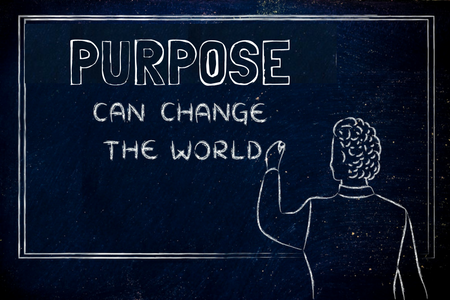 Purpose lives at the intersection of what we love to do, what we are good at and what the world needs. By understanding their strengths and how they have thrived in the past, youth build their vision for the future on this foundation. 4. We help them turn dreams into success. Participants come to understand the power of goals and how to build out kaizen (incremental) action to move themselves forward. Once they have completed the program, graduates can join the Special Interest Group that corresponds with their purpose. In this online conversational space, they receive guidance from mentors and talk with others who share their passion. Thanks so much for your interest in supporting this important work. Here are the ways that you can make a difference.